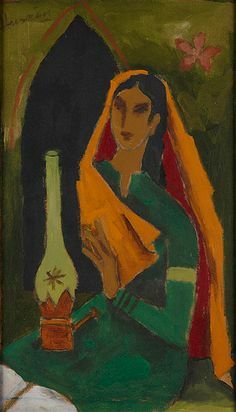 Lady with Veena - M.F. 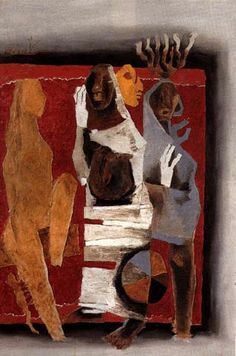 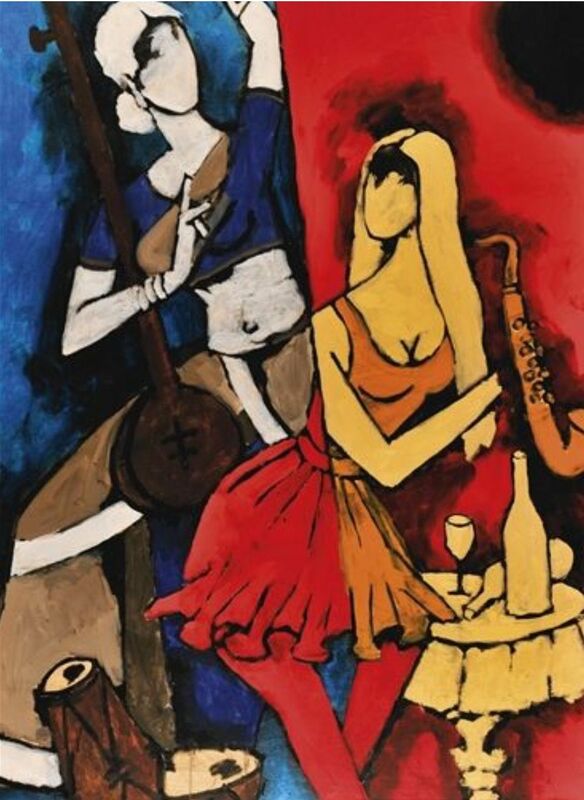 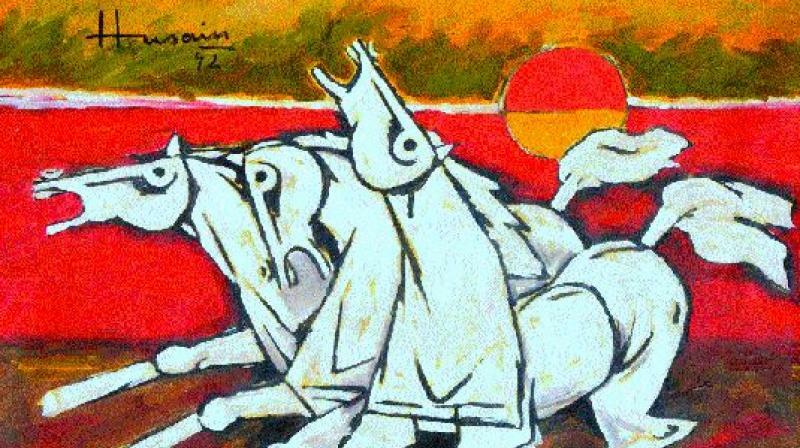 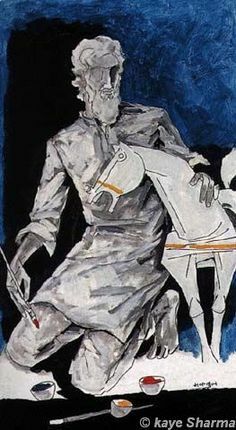 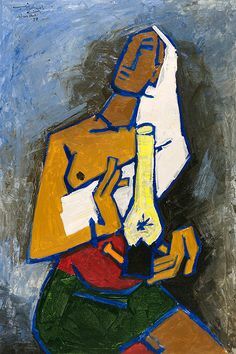 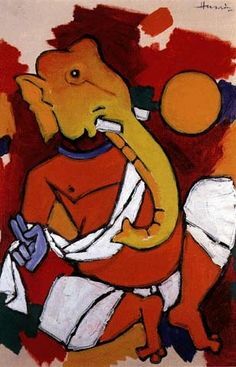 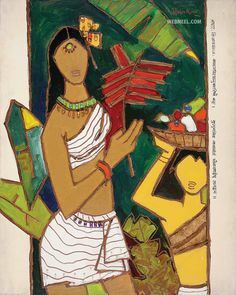 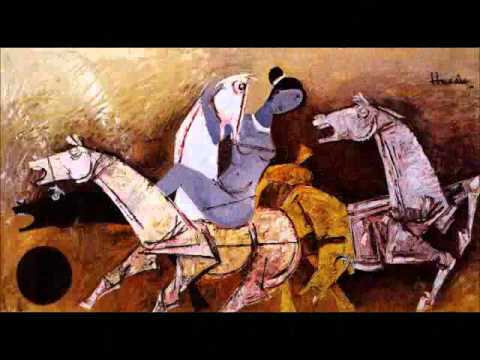 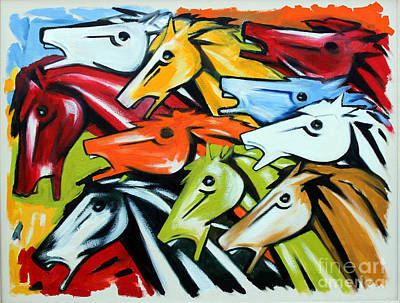 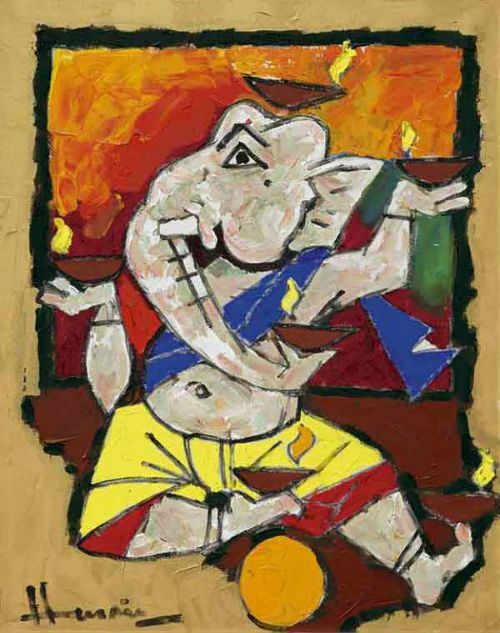 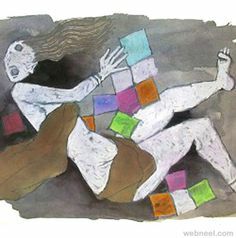 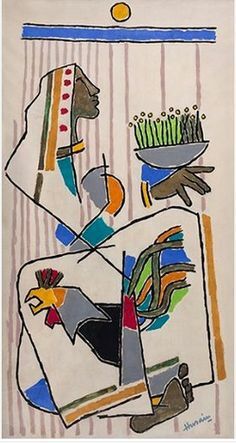 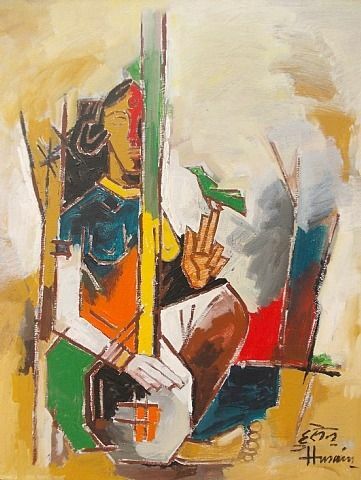 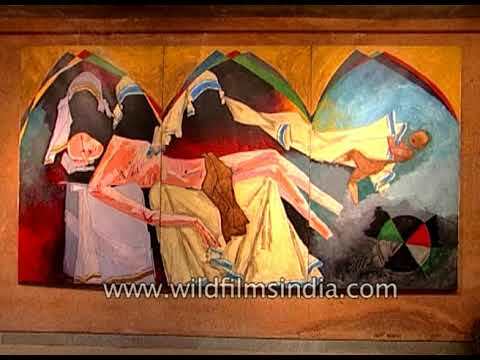 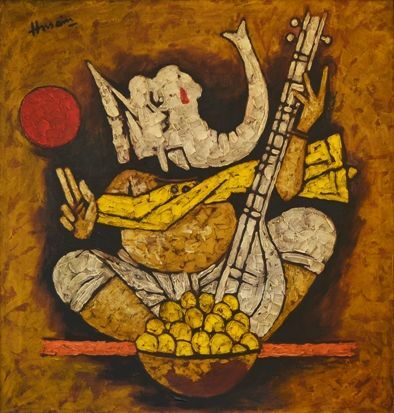 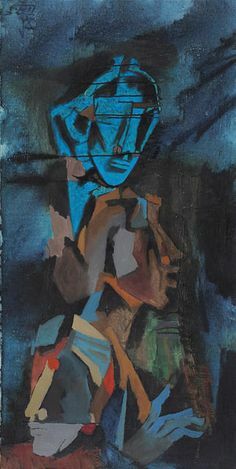 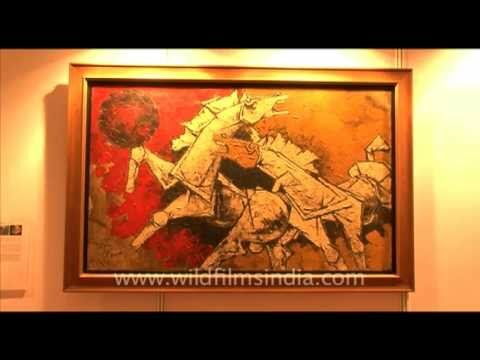 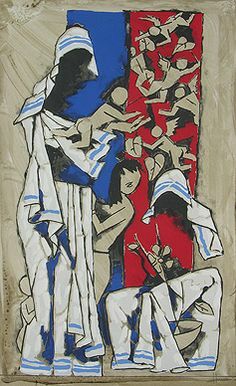 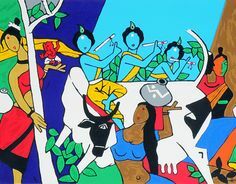 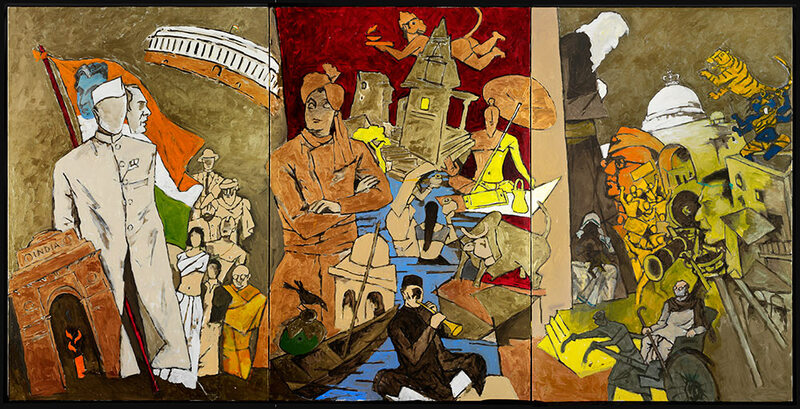 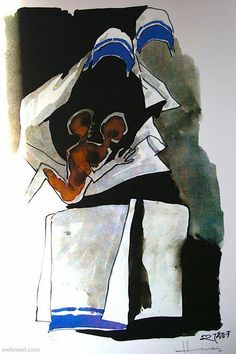 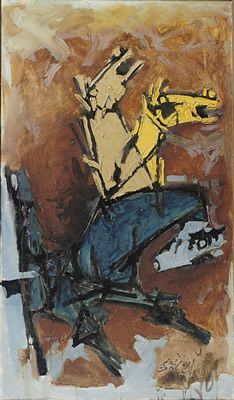 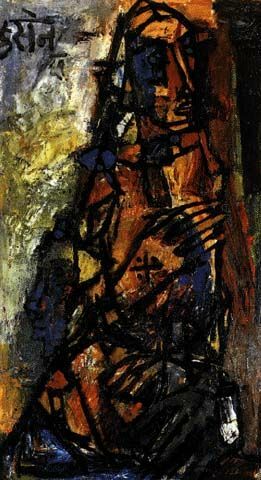 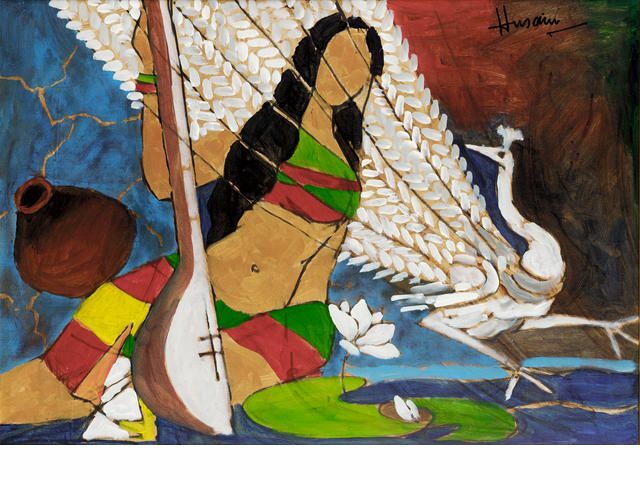 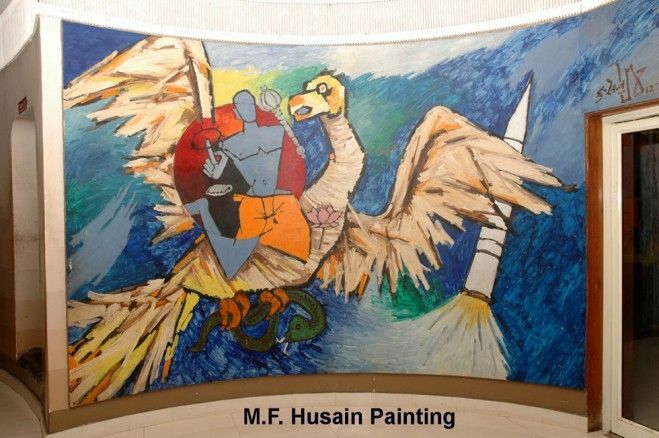 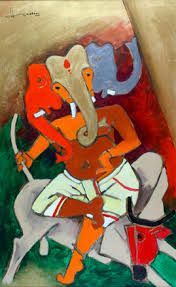 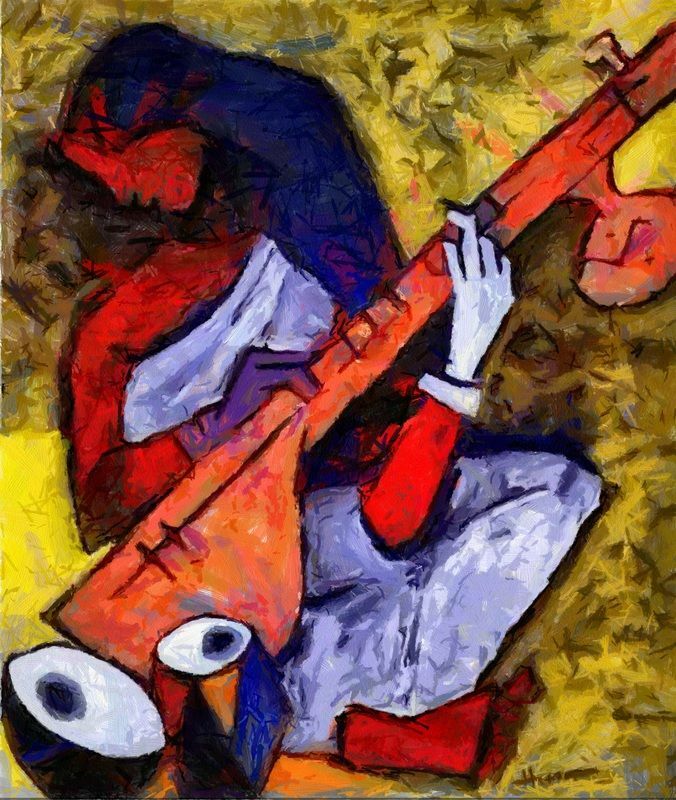 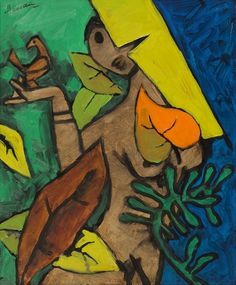 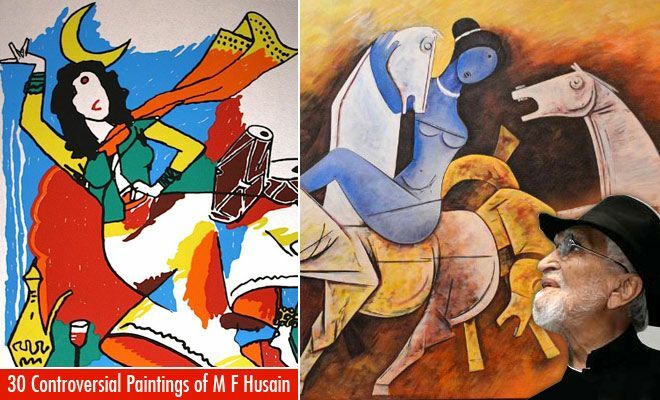 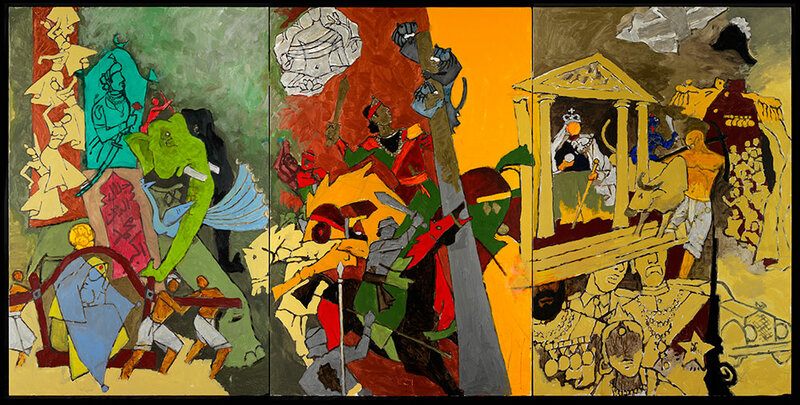 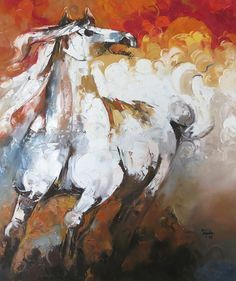 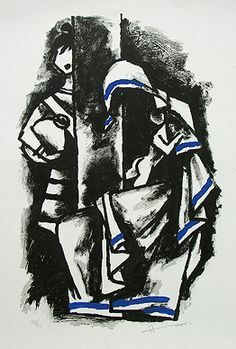 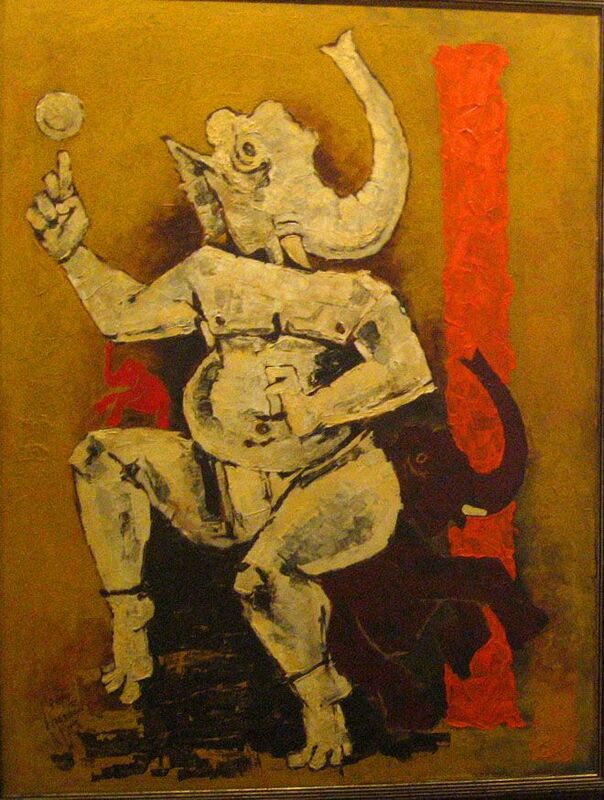 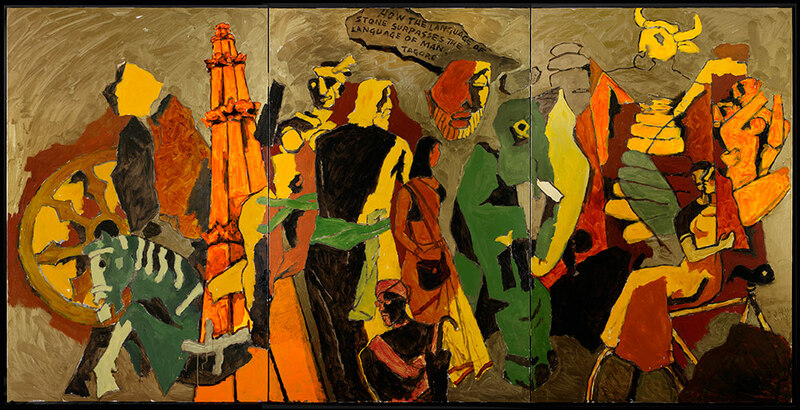 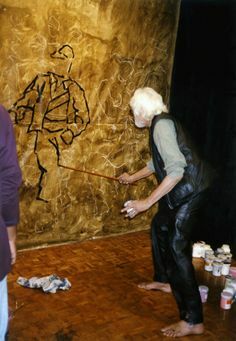 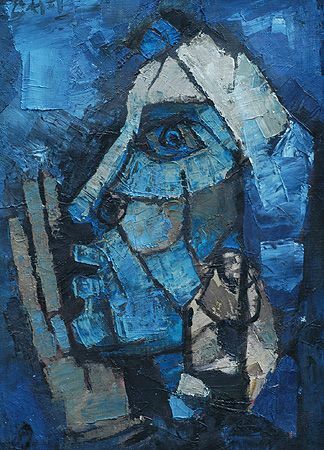 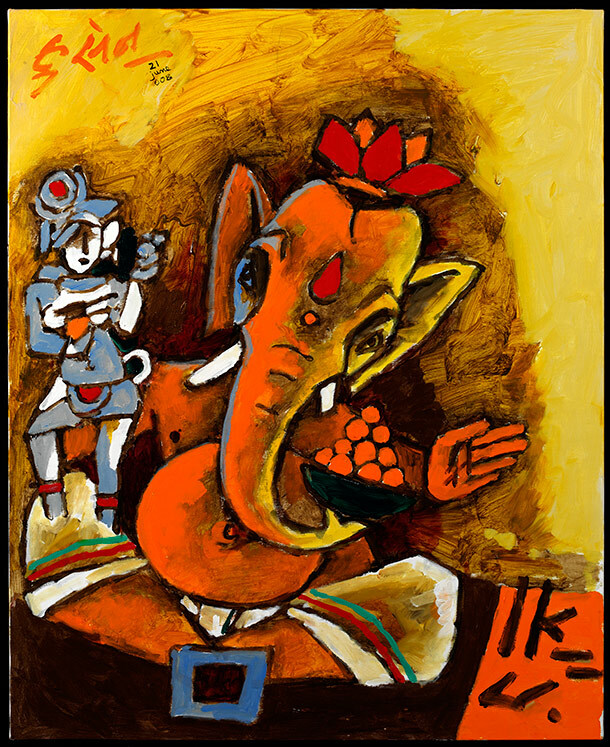 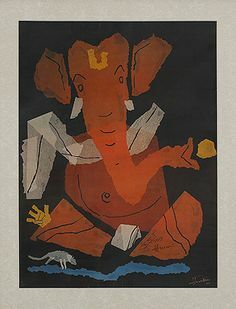 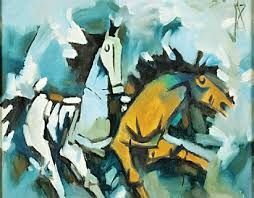 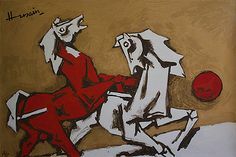 Husain...........One of the most gifted artist of India. 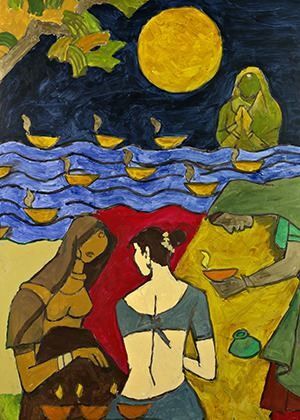 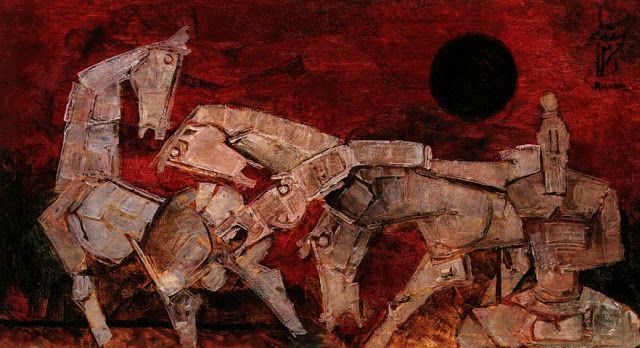 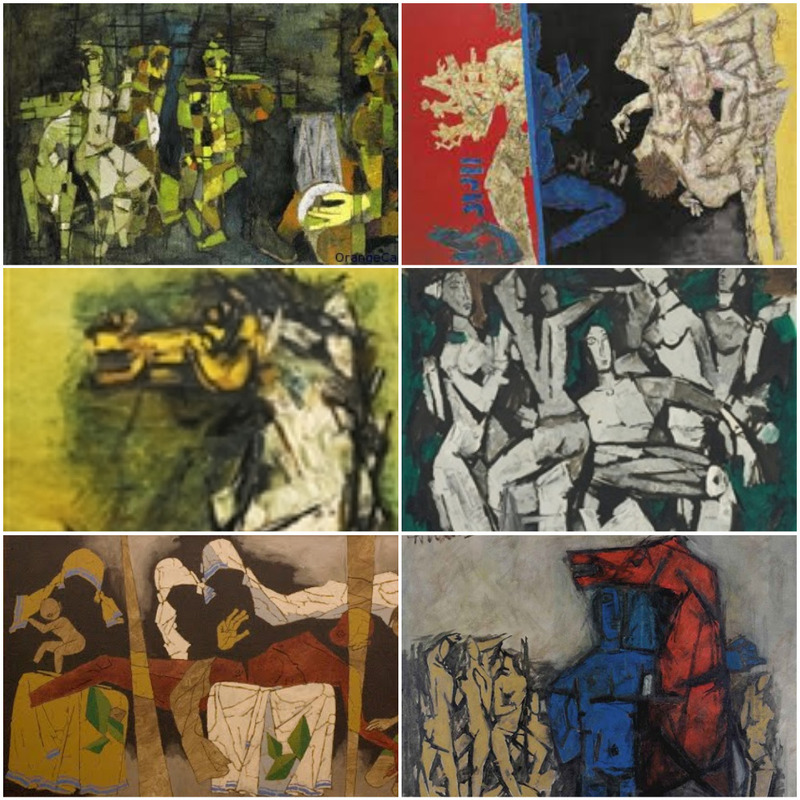 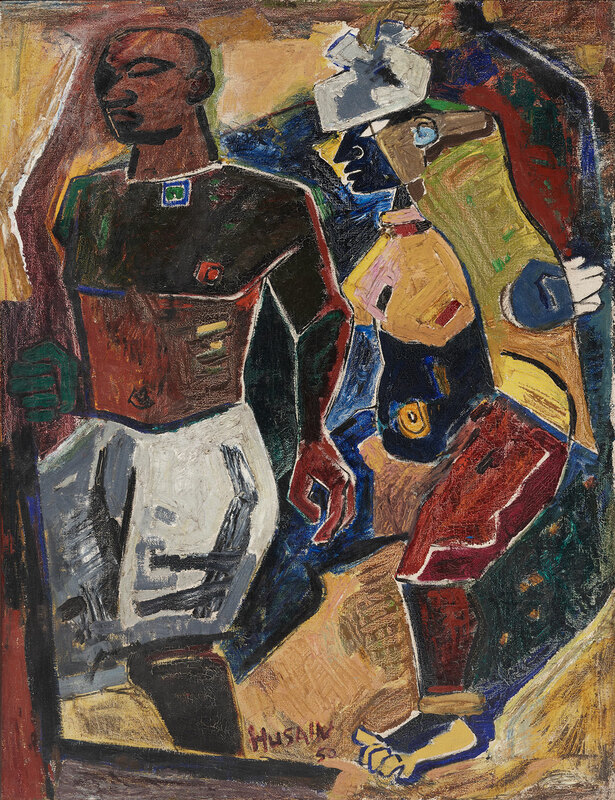 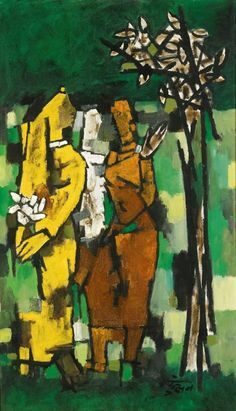 Untitled (Dancers under the full moon) " by Maqbool Fida Husain, sold for USD at Sotheby's Modern n Contemporary Indian art auction dt. 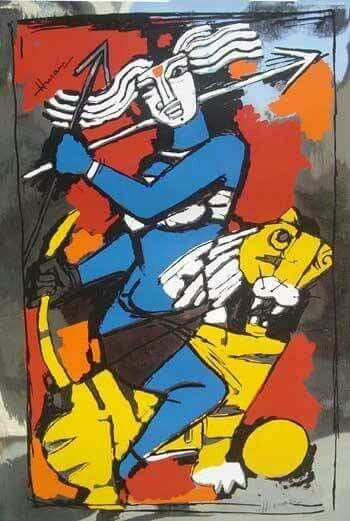 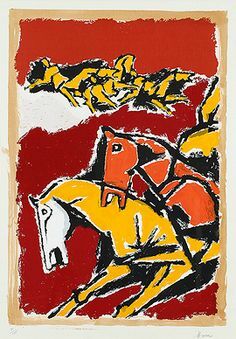 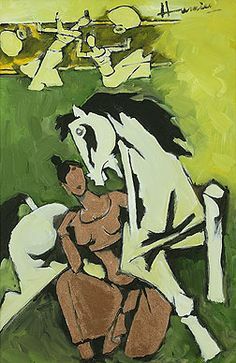 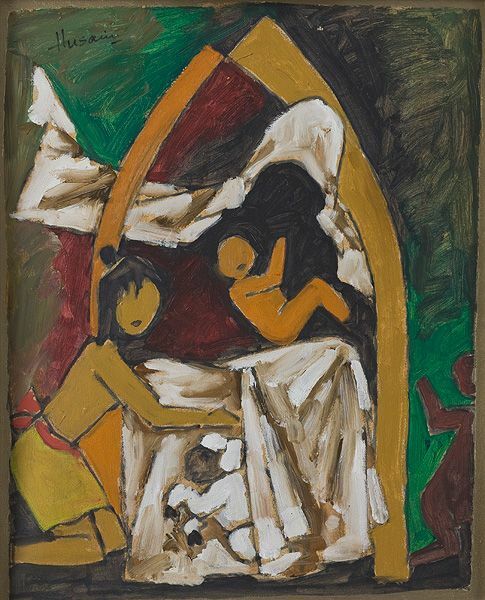 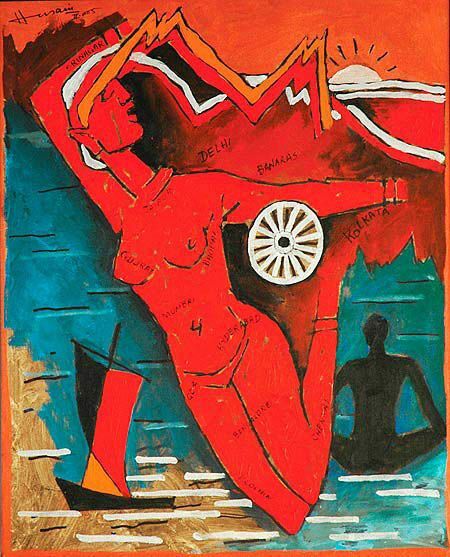 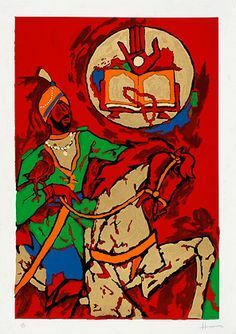 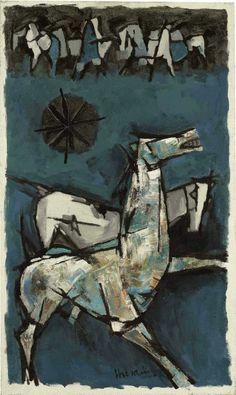 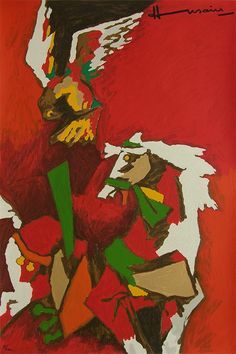 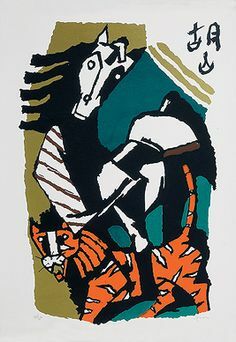 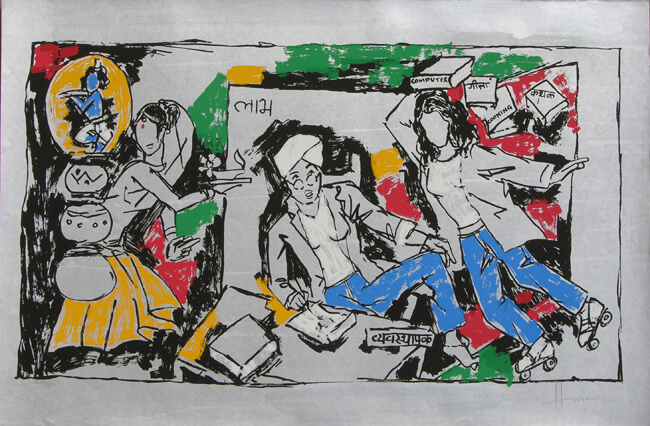 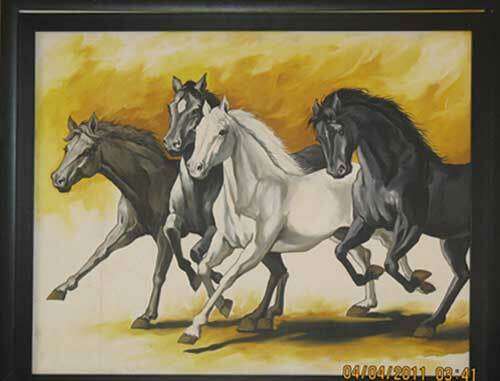 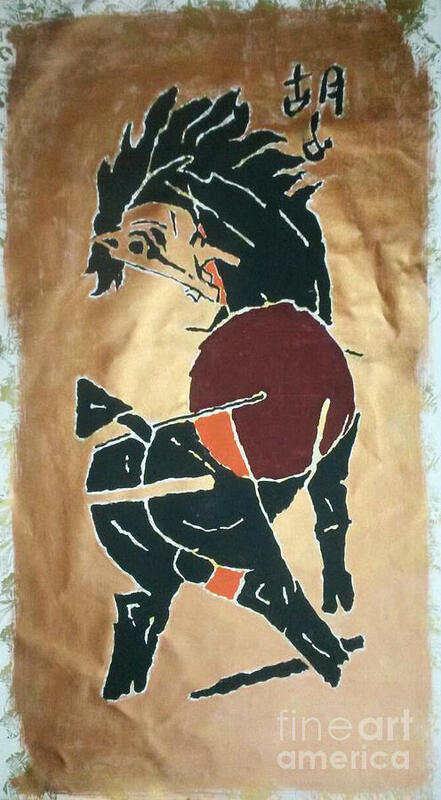 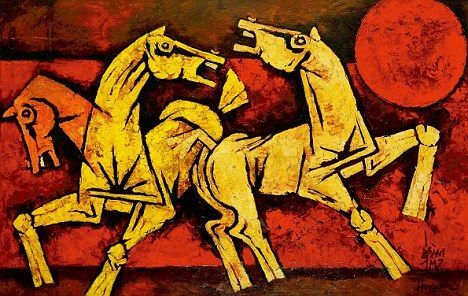 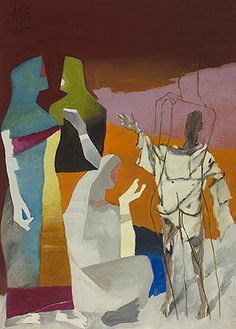 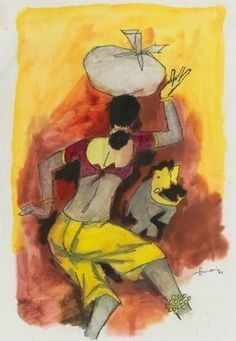 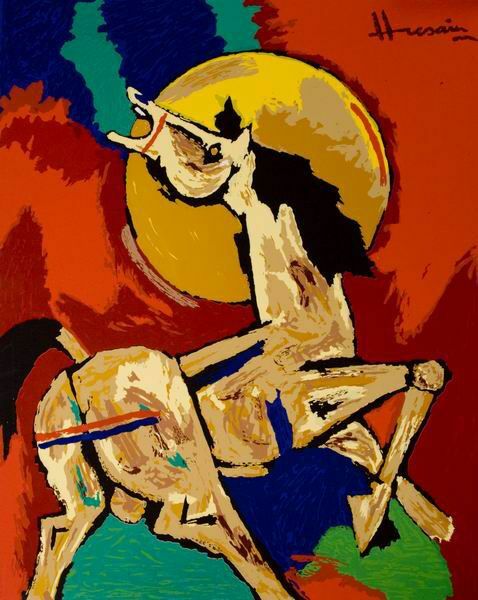 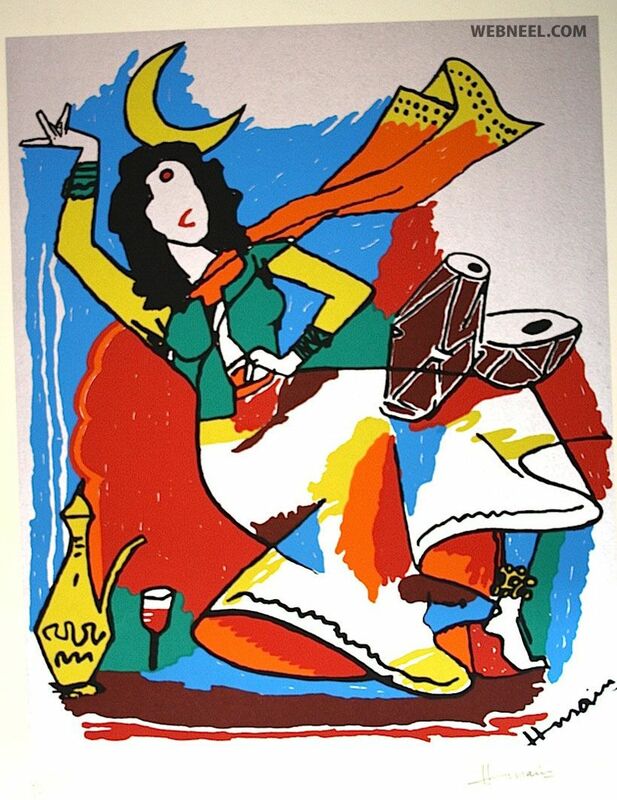 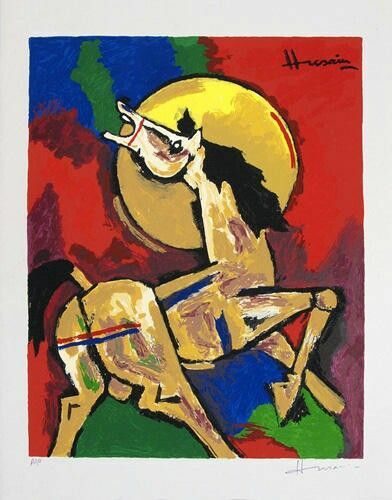 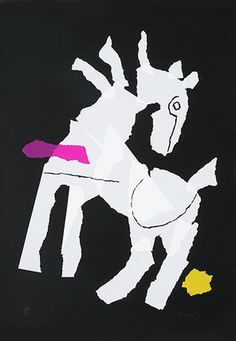 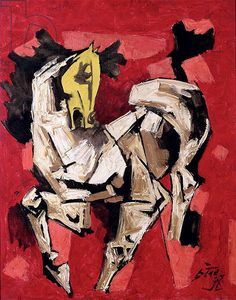 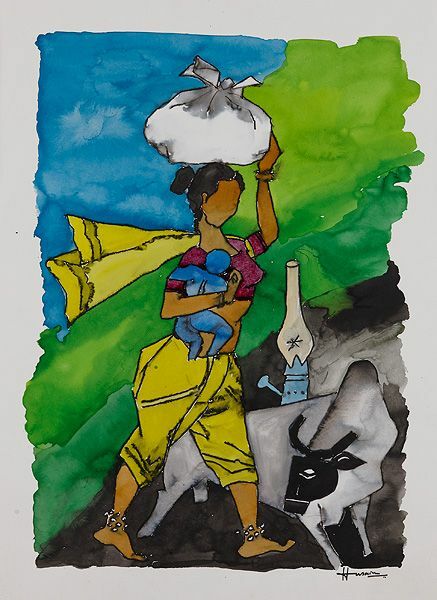 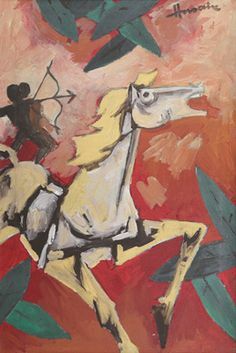 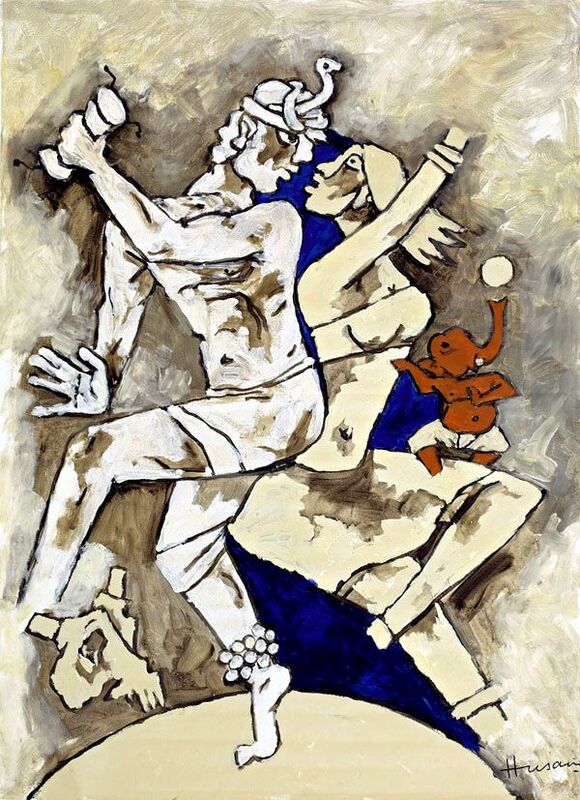 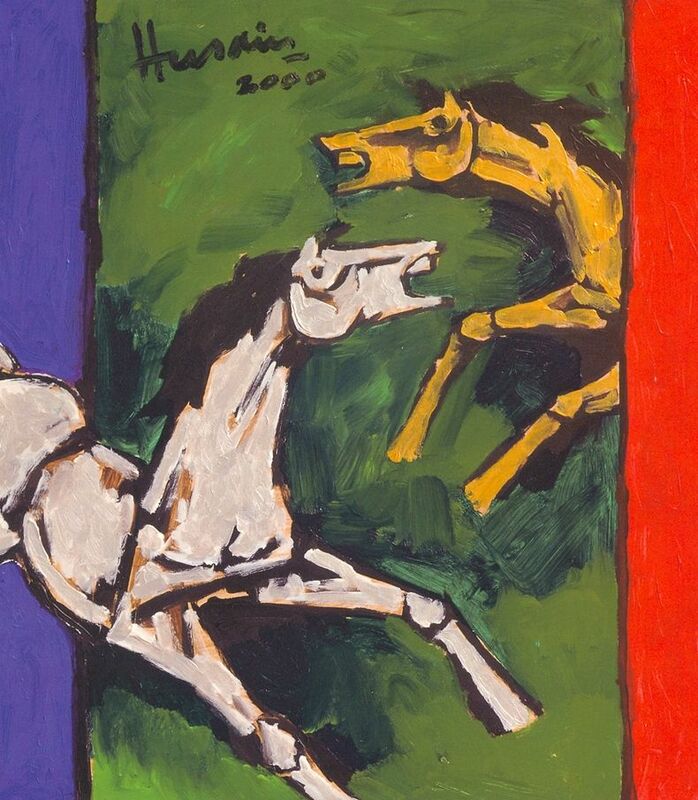 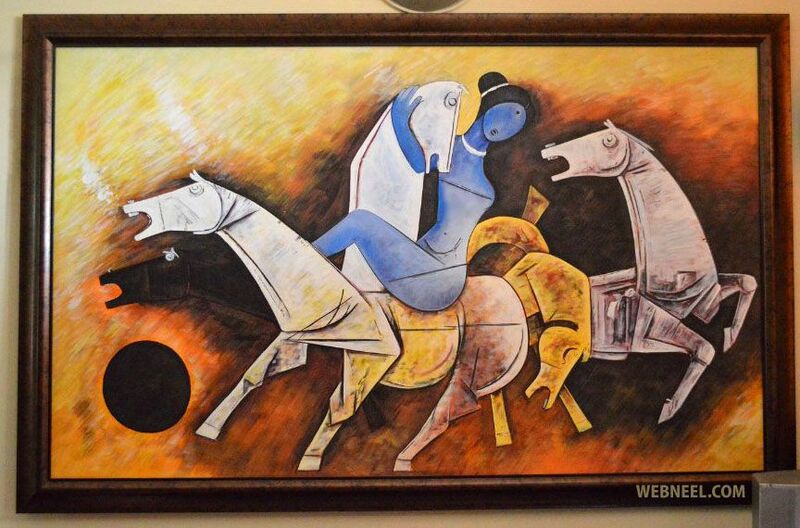 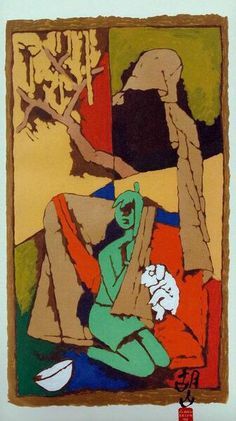 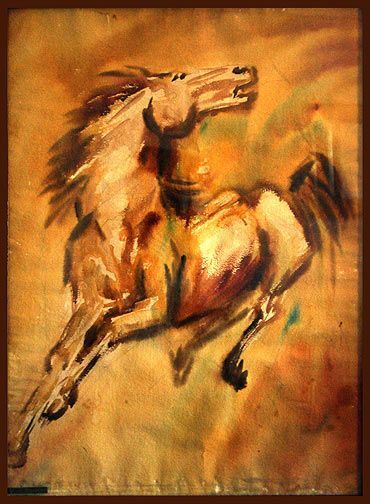 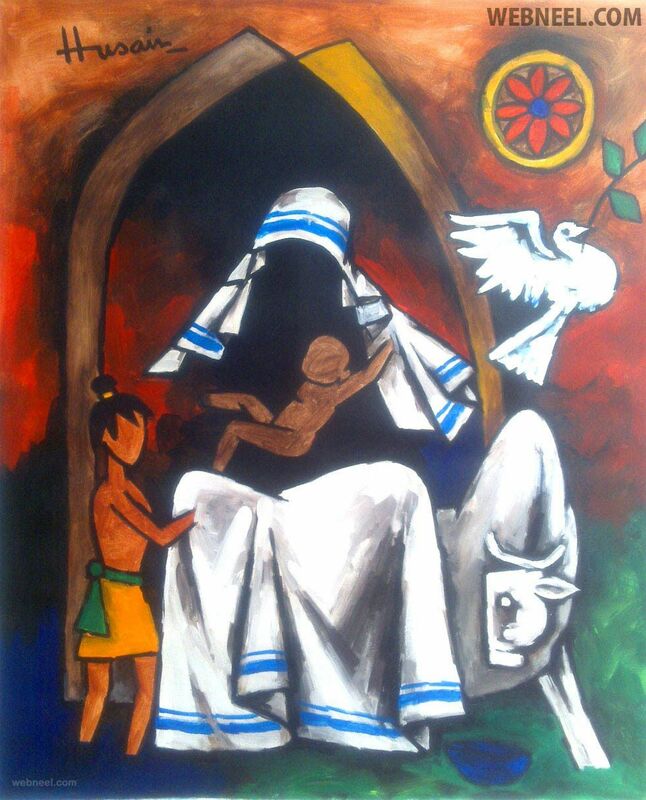 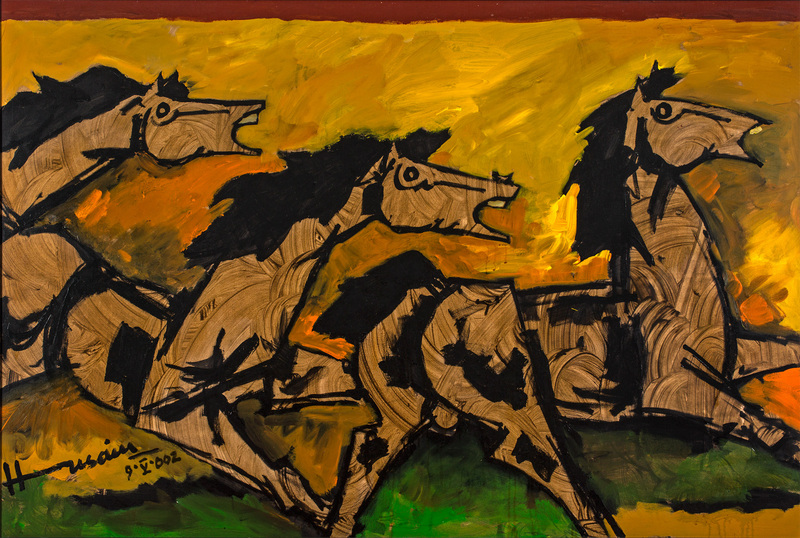 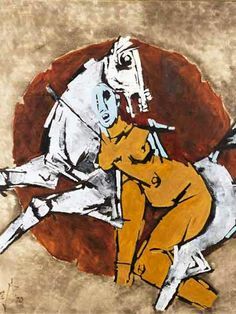 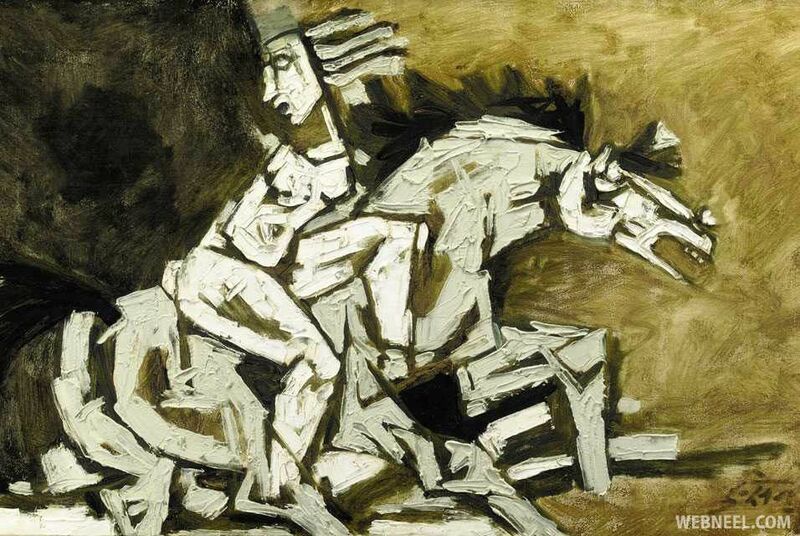 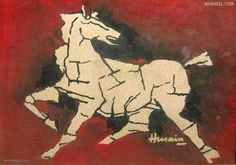 Limited Edition Print by M F Husain, size 40 x 26 inches, published in 2001 by Archer Art Gallery.